The Tubus bench designed by Peter Maly can be described as esthetically mature. 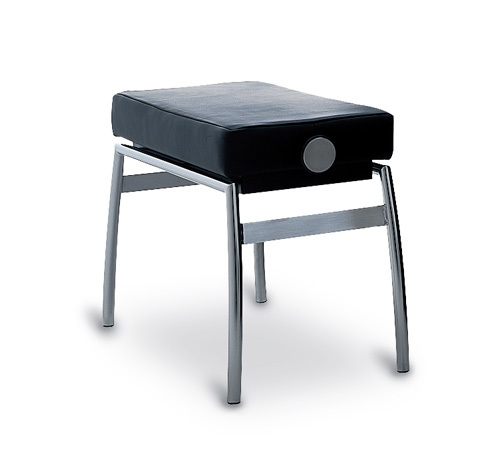 It is height adjustable and has a frame made of round, gently bent, chrome-plated, steel tubes. Upholstered in leather.